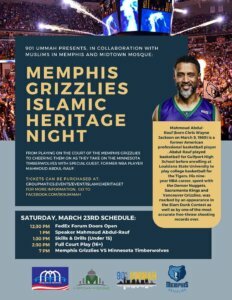 WELCOME TO MUSLIMS IN MEMPHIS! 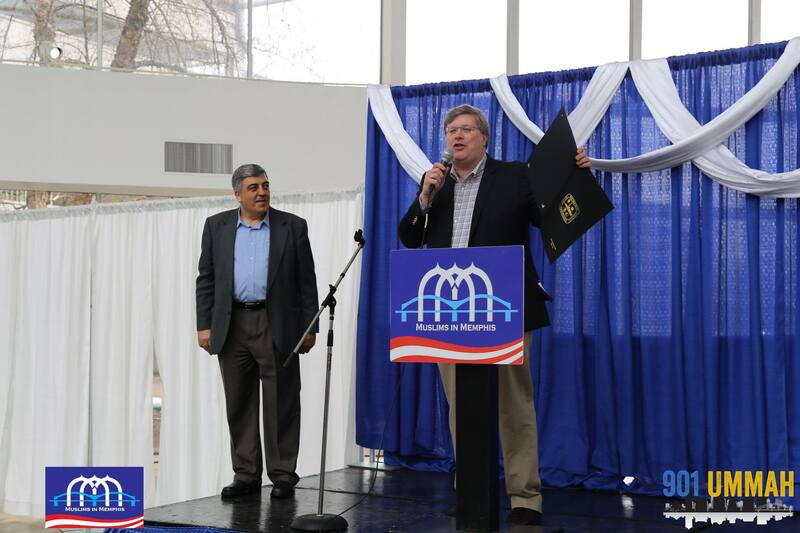 Muslims in Memphis (MIM) is a non-profit organization established in 2003 with the help of Mayor’s Office of Multicultural and Religious Affairs, when he dedicated the month of March as Muslim month. 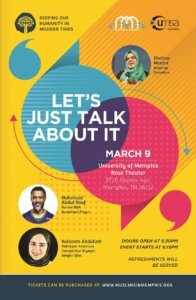 Muslims in Memphis aspires to present Muslims and Islam to the Memphis community in a positive and informative light. 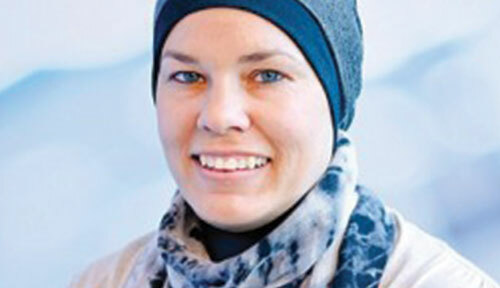 We aim to do so for such purposes as peaceful coexistence, mutual understanding and mutual respect. 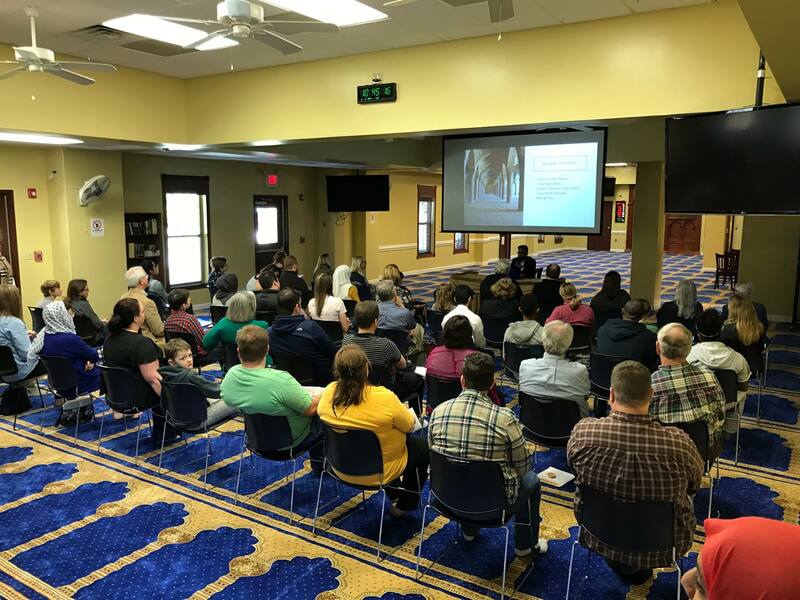 Muslims in Memphis aims to engage in an outreach program to the larger community of Memphis and the Mid-south in order to educate, inform, and dispel myths about Islam and Muslims that have permeated this society for far too long. 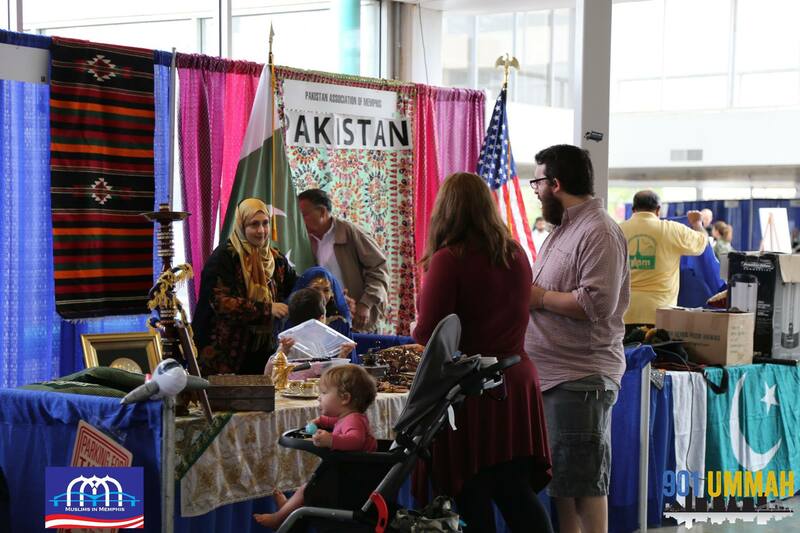 A fun festival filled with games for children and family in a festive atmosphere. 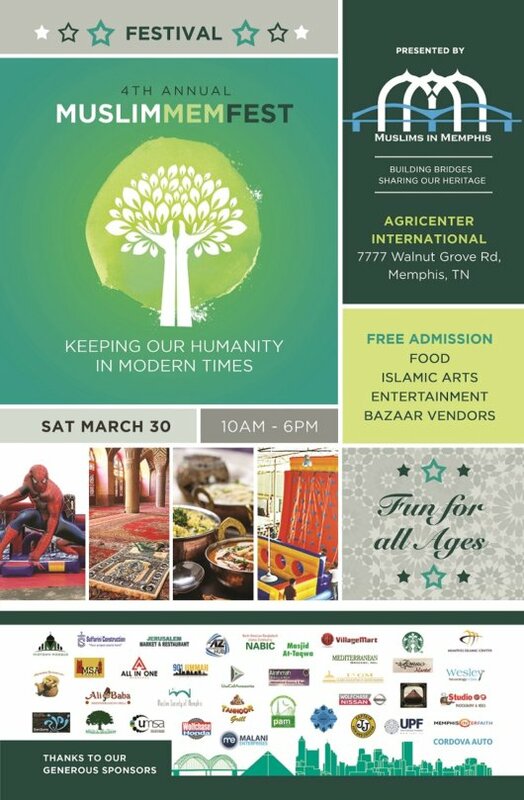 Arts, Food, Vendors, Culture, Entertainment strengthen the relationship between the diverse peoples of Memphis and Shelby County. 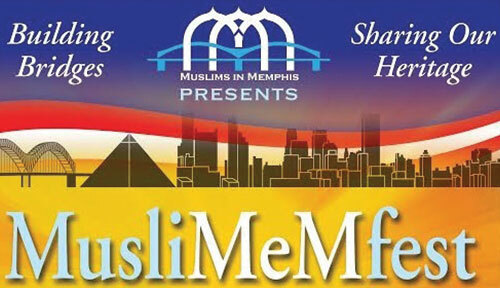 Funded almost entirely by generous sponsors and supported by the City of Memphis, the MusliMEMfest is free to attend. 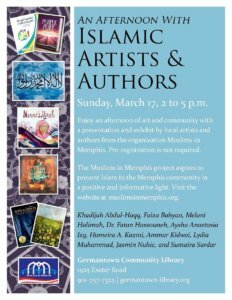 Enjoy an afternoon of art and community with a presentation and exhibit by local artists and authors from the organization Muslims in Memphis. 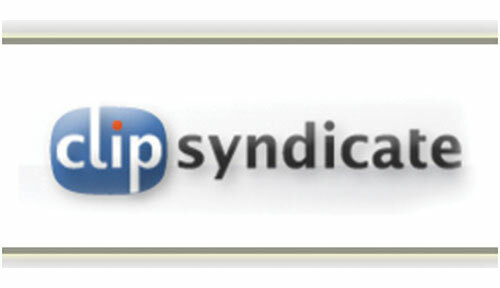 Pre-registration is not required. 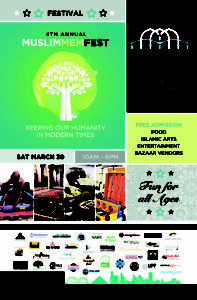 Muslims in Memphis presents an event that touch current day issues, how to keep our humanity in modern times. At times; let’s just talk about it. 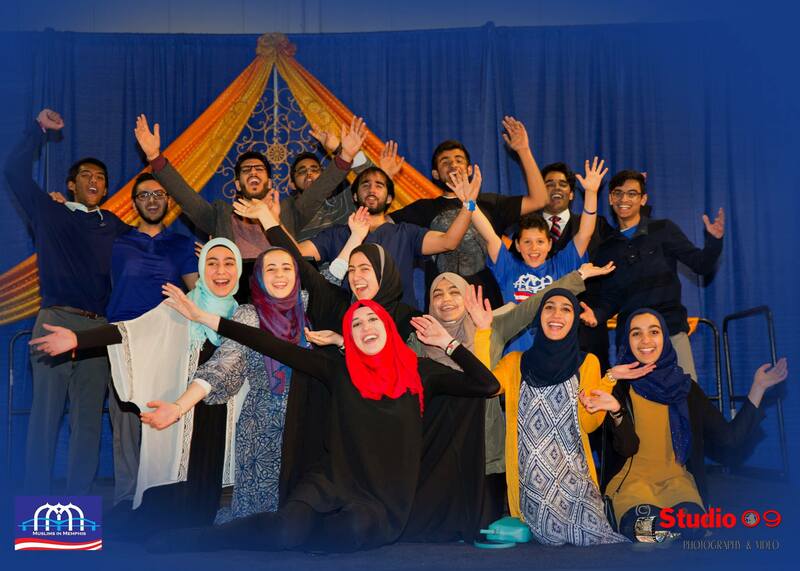 when voices of hatred and bigotry have been magnified, all of us must consider what we are willing to do to affect a positive change. Followed by a comedy show. 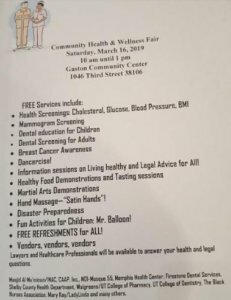 Saturday, 9 am -11 am March 9, 2019 the Annual Al-Hajjah Zakiyyah Madyun 1 mile walk/run Prospect Park Community Kick-off @ 2463 Ball Rd. West.